Plot and impressions have spoilers so skip that if you're interested in watching this. 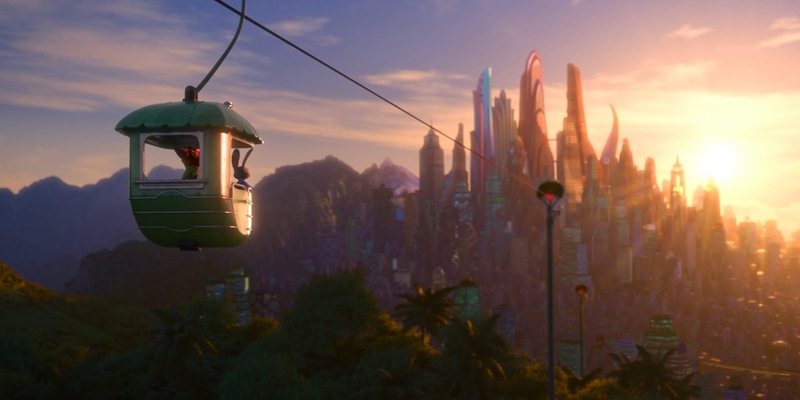 Info: Zootopia is new Disney animated movie released in March 2016. It is adventure and action movie with duration of 1 hour and 48 minutes. 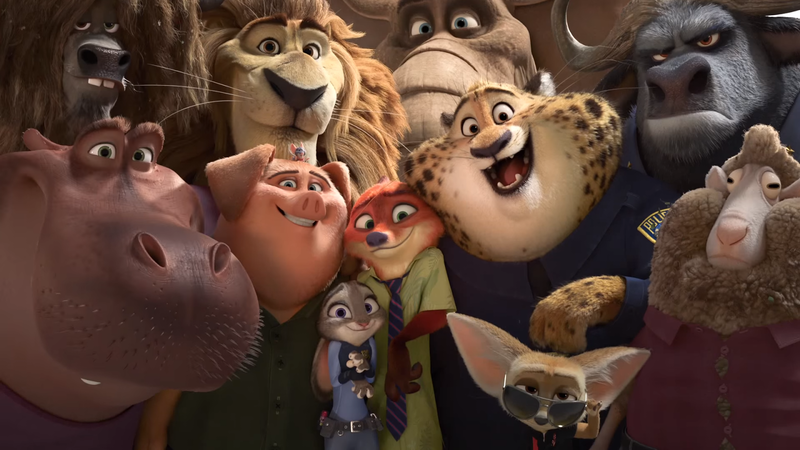 All characters are animals, with leading rolls of a rabbit and a fox. Plot: We meet a baby girl rabbit Judy Hopps who wants to be a police officer, but there has never been a rabbit cop in their land. Cops are usually big animals. Although Judy finishes police academy with the highest scores, she is assigned to parking duty and she writes about 200 tickets a day which makes the citizens angry at her. In the mean time, animals are disappearing and one of the the missing animals is Mr. Otterton. 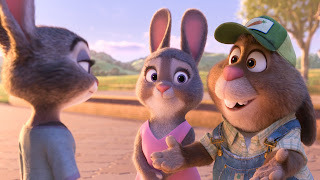 His wife begs chief Bogo to find him, but Judy takes the case. Chief Bogo gives her 48 hours to solve the case. In all this, she partners up with a fox named Nick Wilde who hustled her on her first day on the job. 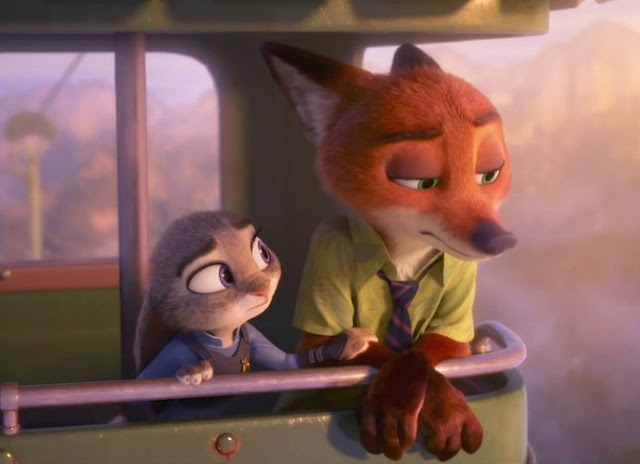 Now they work together as Judy knows the truth about Nick and she can prove it and he could go to jail. Following lots of clues, they end up in a hospital with all those missing animals where mayor Leodore Lionheart is trying to find out what's happening to all the animals and why are they acting so weird. In the end, the duo manages to find out the truth. Mayor assistant Bellwether had a plan to make all predators evil so she could turn the city in her favor. Impressions: I loved the movie. 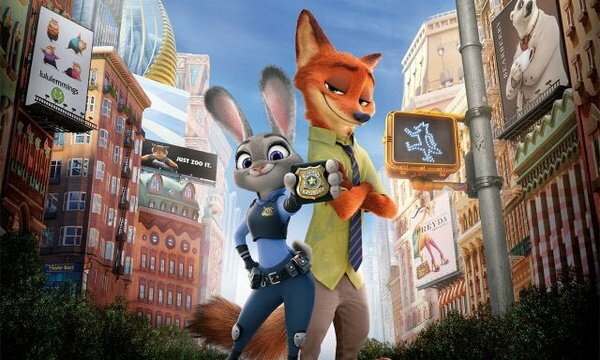 I especially loved the unusual bond between a rebel fox and a cop rabbit. I loved the dialogues, the picture, the effects, basically everything. I especially loved the part when Nick and Judy were in a public transport (I guess) and Nick was opening up about his childhood and his traumatic story why he became a hustler. Also, his transformation from bullied kid, through being a bad guy to being a cop and Judy's partner. And for some weird reason, I wanted the fox and the rabbit to stay together, as a couple. God. Have you watched it? Will you watch it? 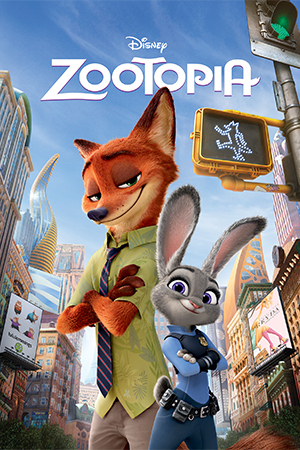 I watched Zootopia a few weeks back and even though I thought it would be too young for me I actually really enjoyed it. I think Zootopia, Wall-E and Finding Dory are all cartoons that would appeal to the older gens as well. It is a very nice movie. I can watch it all over again. My friends added this movie along with some shows by Andy Yeatman to my list. I was in love with the content. Also, I have to say that such movies and shows teach a lot to the kids.